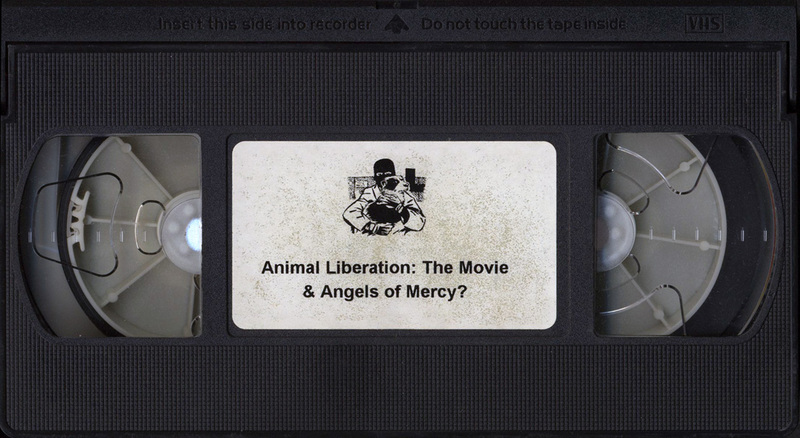 In the second scenario, it’s a research laboratory and the dogs are beagles, and the humans who sledge hammered the door down are ALF activists…. 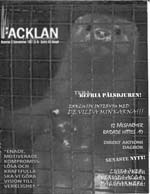 Before Freeman Wicklund denounced tactics declared off limits by the state, he produced this fantastic little zine containing three highly influential interviews with Robin Webb, Ronnie Lee, and Robin Lane. 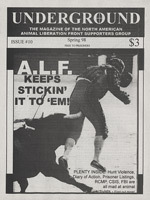 Upon its release in 1996 copies of Keep Fighting were everywhere, and there was a noticeable increase in the quality of discourse on illegal direct action. 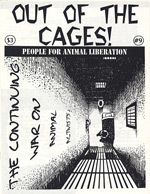 The arguments made in this booklet are convincing, and easily comprehensible but not simplistic. 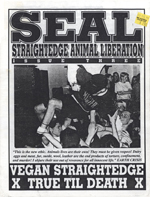 Your average, caring person without a masters degree or years of familiarity with activist verbiage can readily take the ideas discussed and share them with others, and many people did. 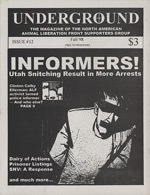 We are happy that the face of underground resistance presented in Keep Fighting- intelligence, compassion, and a willingness to take risks for the benefit of others- is now accessible again for a new generation to read and share. 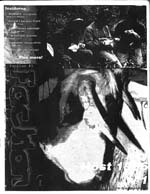 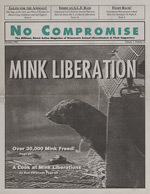 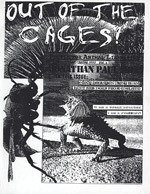 No Compromise, which billed itself as “The militant, direct action newsmagazine of grassroots animal liberationists and their supporters,” was the most important animal rights publication of the 1990s. 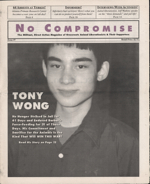 Despite its many problems, frequent delays, and constant changes in editorial staff, the magazine energized the movement in a way that is difficult to explain to a generation that never witnessed pre-internet activism. 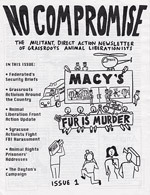 In the mid 90s there were a few, isolated groups around the country who were participating in civil disobedience actions and staging loud protests against local labs and fur stores. 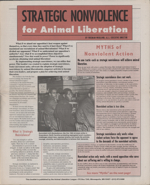 These groups were largely unaware of each others’ existence and without a gathering like Earth First!’s Round River Rendezvous, unable to share tactical advice or co-ordinate targets. 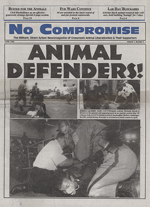 In 1996 there was a national meeting of animal rights activists in Washington DC dubbed World Animal Awareness Week and March for the Animals. 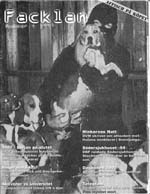 The event was considered a failure as only 3,000 of the estimated 100,000 participants materialized. 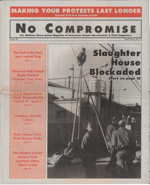 But staff from No Compromise were present passing out the first issue and asking grassroots organizations for their contact information. 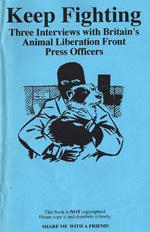 Suddenly groups like the Animal Rights Direct Actions Coalition were aware of Coalition to Abolish the Fur Trade, the Animal Defense Leagues, and the Student Organization for Animal Rights. 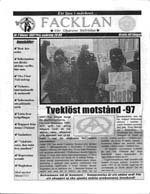 As the grassroots grew increasingly aware of the efforts of other organizations, regional demonstrations began being planned. 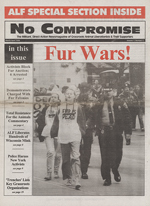 The first such demonstration after the March for Animals took place at the Seattle Fur Exchange, where activists used bike locks to attach themselves to each other and block the drive way of the fur auction. 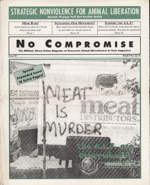 All of the action got reported on in No Compromise, and suddenly bike locks gave way to lock boxes, which gave way to super boxes and barrels and tripods as civil disobedience tactics spread across the country wherever the magazine was distributed. 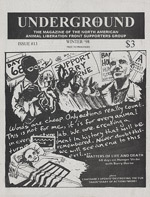 There was an explosion not just in voluntary arrest scenarios, but also in underground direct action. 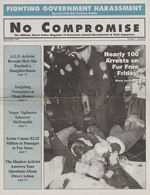 The print runs of No Compromise kept climbing and it became the must read publication for animal rights militants. 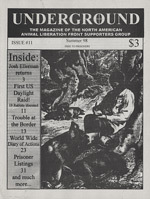 Conflict Gypsy will be posting No Compromise year by year with an analysis of the direction of the movement at that time. 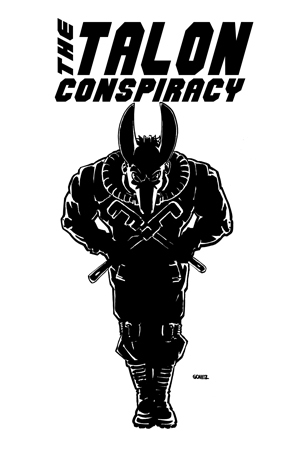 Year one represents the return of the militant grassroots after they had been destroyed by grand juries, arrests, and movement paranoia in the late 80s and early 90s. 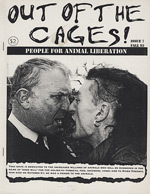 The tone of the magazine at this time was hopeful, and each issue was packed with increasingly daring protests and direct actions.